UPDATE: The Royal Marines Charitable Trust Fund did not win the award, but we are so proud of that team for the amazing job they do every day. You guys rock and have our full support! (read the rest of our post below). "One year has passed from the 1664 challenge, a lot of injuries have healed, sadly not all, but the charity has been short listed for charity of the year because of your efforts, in the national charity awards. Fingers crossed we win, we are up against two very good charities. 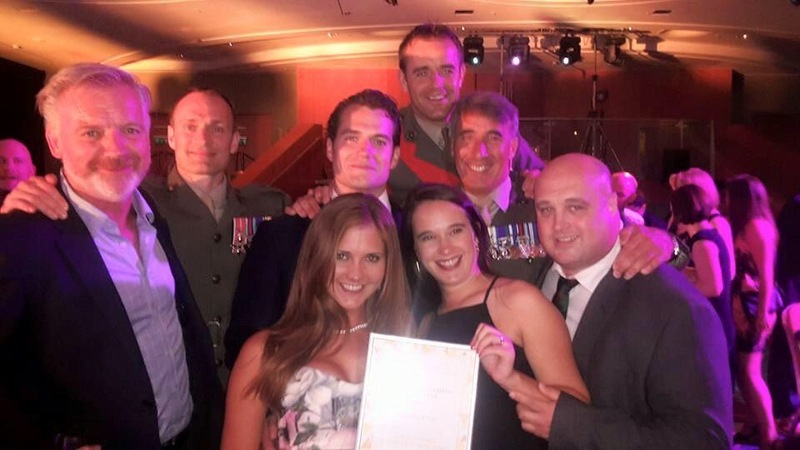 #Legends #Royalmarines#HenryCavill#RMCTF"
And the party pics are now coming in..
Bridgelar: "Just schmoozing with Superman #Alist #HenryCavill #Superman"
@OvarianCancerUK: "Emily loved meeting you last night! 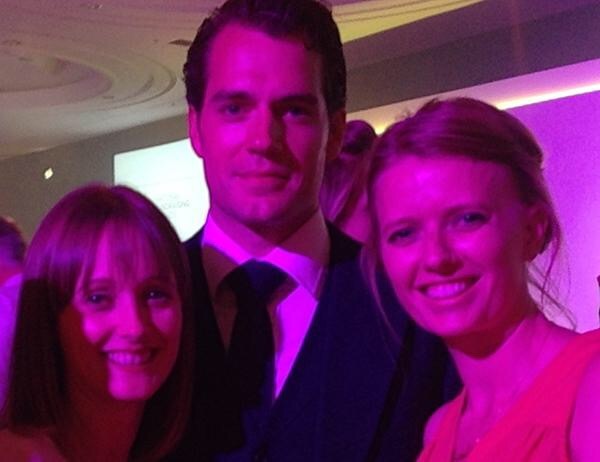 We'd love superman at our male-only @OvarianCancerUK event!" 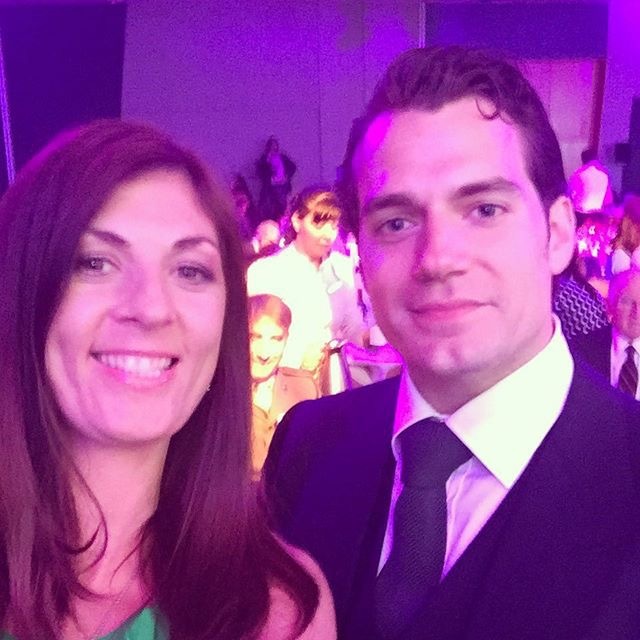 @hannah_polly: "Won an award AND met #Superman Henry Cavill. Monday's should always be this exciting"
KrisFall shared this great candid with Henry, his brother Nik, and the #RMCTF team. 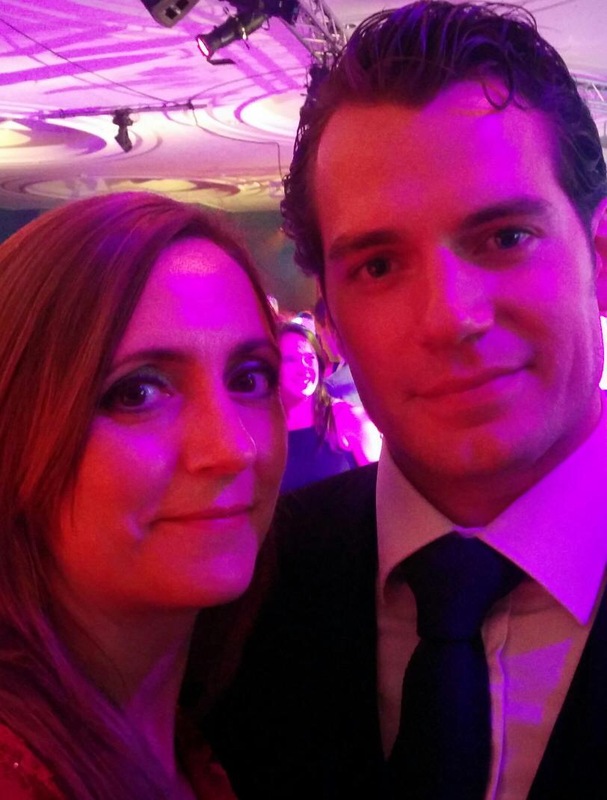 "How lucky I am, Superman at #iofawards" via Denise Bishop. 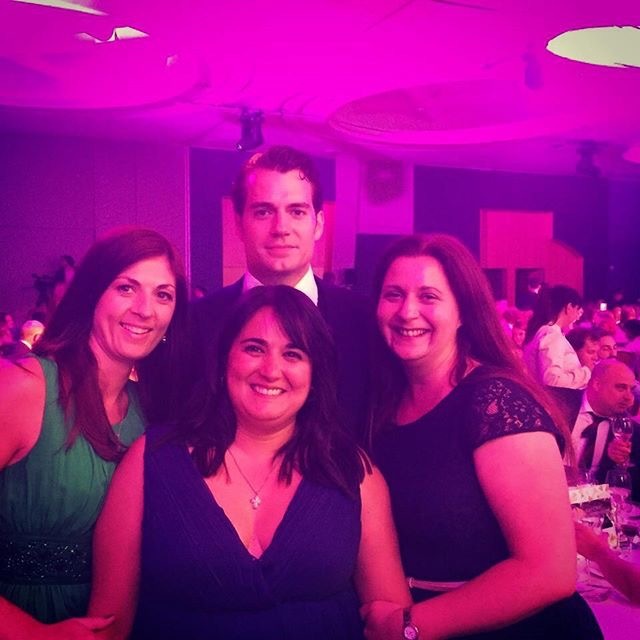 @CarolyneCoupel "#HenryCavill, if winning Fundraising Charity of the Year with Alzheimer's Research UK wasn't enough... what a night." 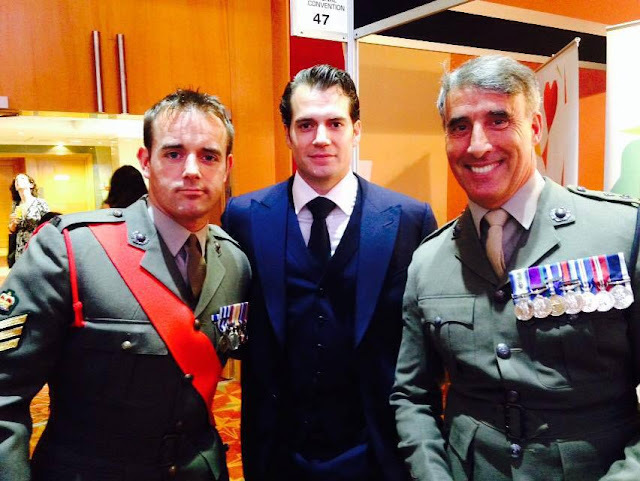 And at the end of the night, Henry once again proved what a genuine gentleman and all around good guy he really is.. a true ambassador for the RMCTF. 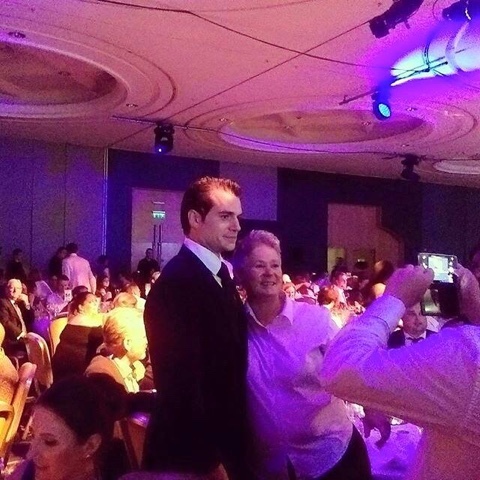 spacey1805: "Henry Cavill is such a wonderful guy, letting me take another photo with him." 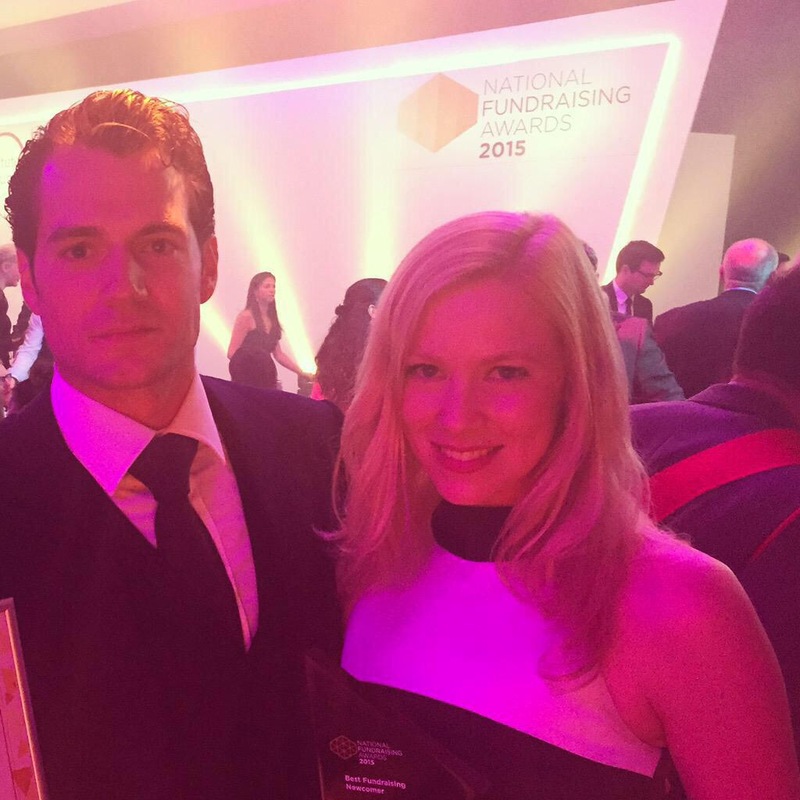 We have just gotten word that the RMCTF fundraising team that includes their ambassador, Henry Cavill - has just been shortlisted for a "Fundraising Charity of the Year Award" at the National Fundraising Awards ceremony in London tonight! For any charity that, through the nature of teamwork, has achieved considerable and recognisable fundraising success. Congratulations to Henry and the rest of the RMCTF fundraising team. They are now waiting to hear if they won. We are cheering for you and your amazing cause! Henry has been an ambassador for The Royal Marines Charitable Trust Fund since May of last Year. Since then he's participated in several fundraising efforts, including the Rock Run last October where he raised more than £20,000 for the charity. Of course all of you who donated, were a big part of that as well. So a big round of applause for everyone on a job well done. Stay tuned for updates, the ceremony is happening soon. (Now updated at the top). Congrats on the non! Hope you get that award you guys deserve it! 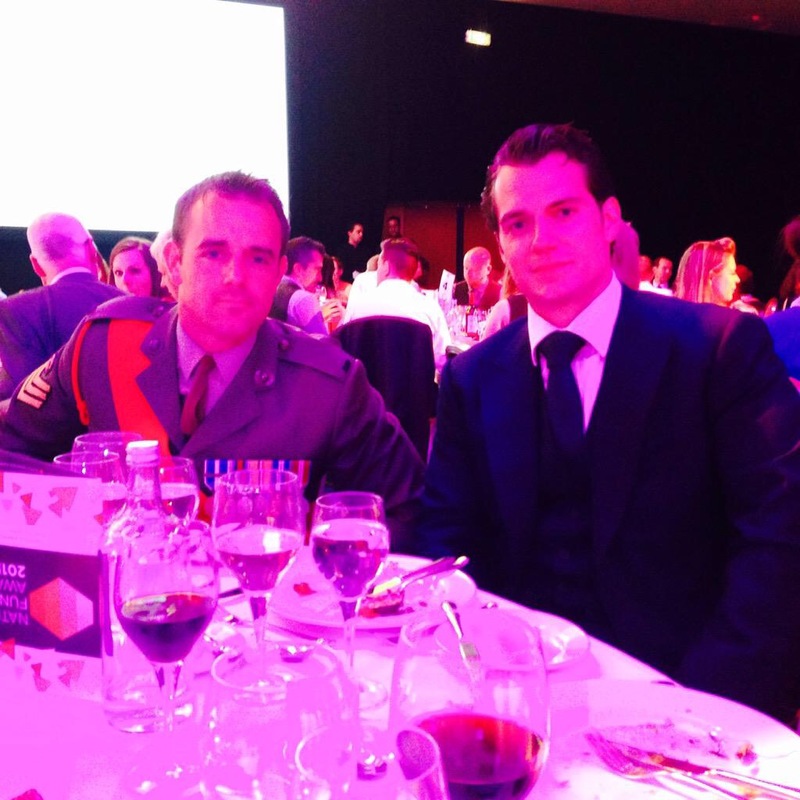 It is always so heart warming to see pictures of Henry with one of his brothers. Nic and Henry must really be proud of each other.